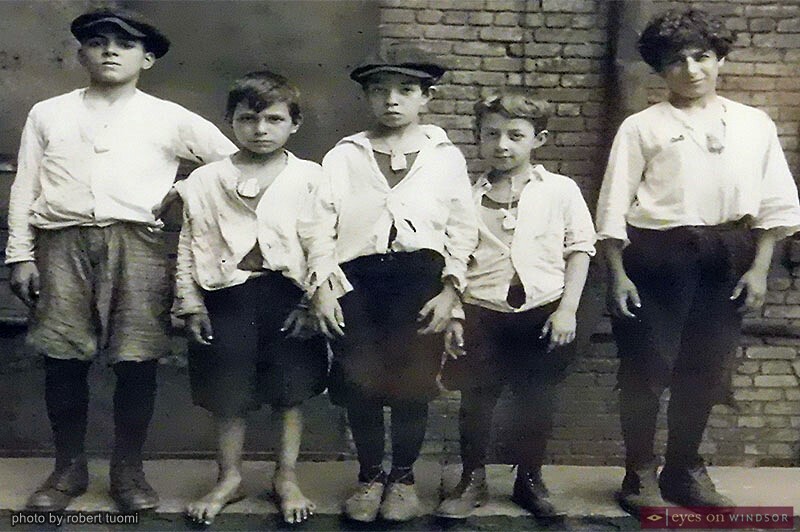 /Category Archive for "Arts and Culture"
Dan Boshart wrote in Arts and Culture with 0 comment . 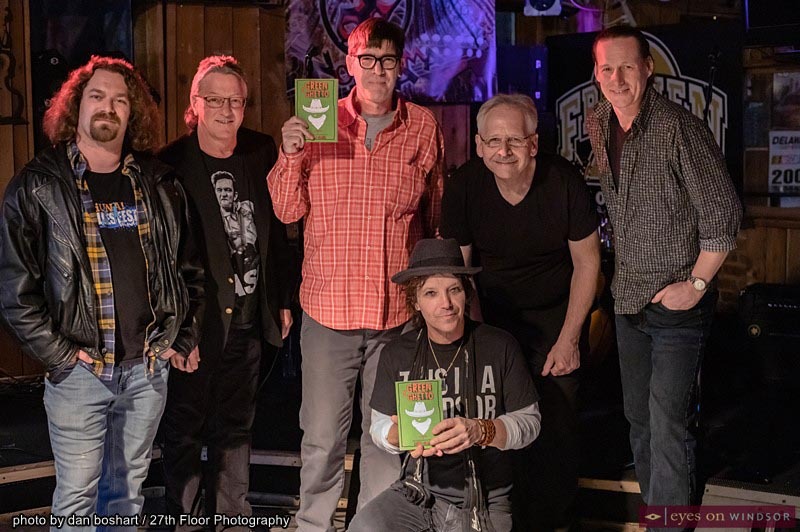 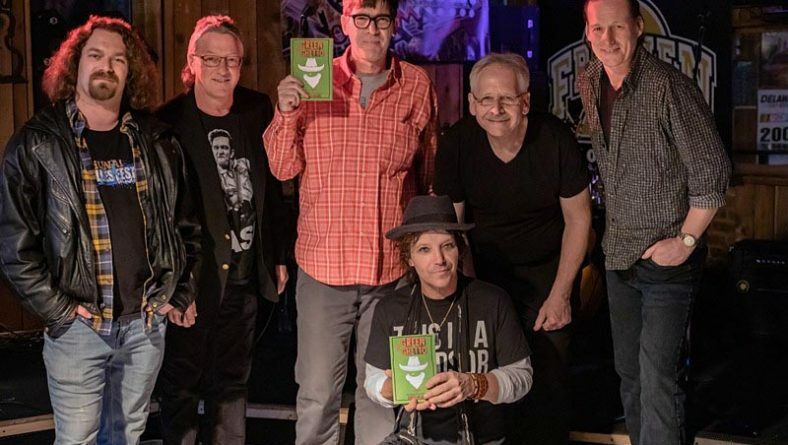 Former Windsorite Vern Smith, winding down his seven week “The Green Ghetto” book tour made a stop in Windsor with special guests South River Slim and his band. 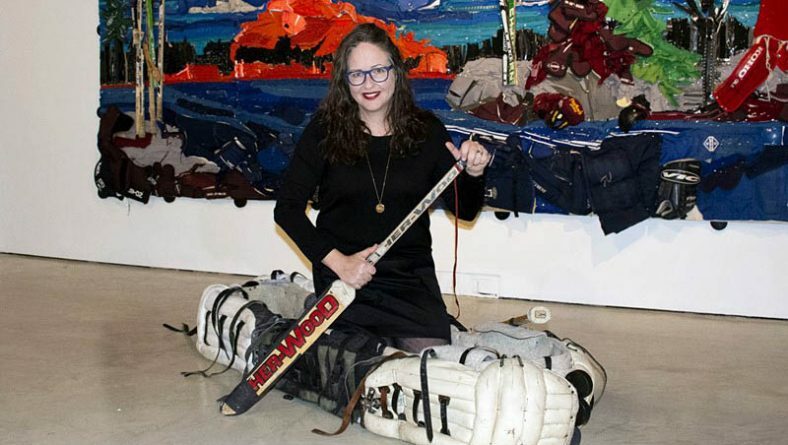 Eric Bonnici wrote in Arts and Culture with 0 comment . 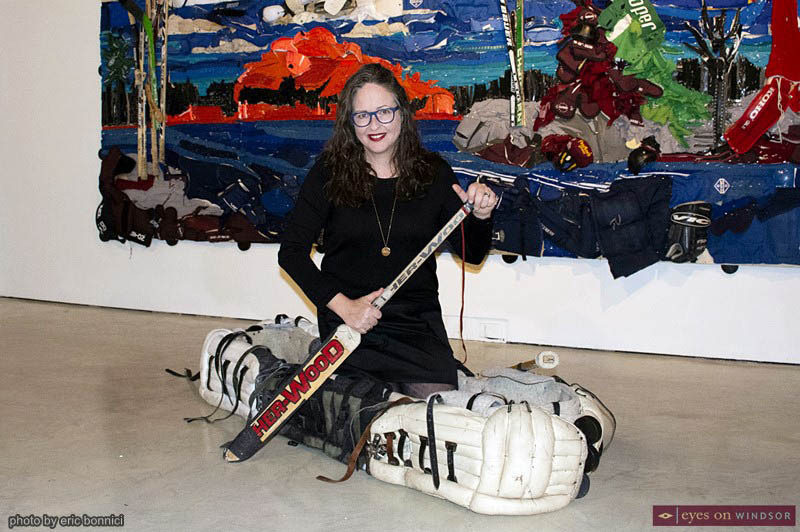 Art and hockey have merged, changing stereotypical ways media culture has integrated the game into Canadian identity, in the Art Gallery of Windsor’s new exhibit. 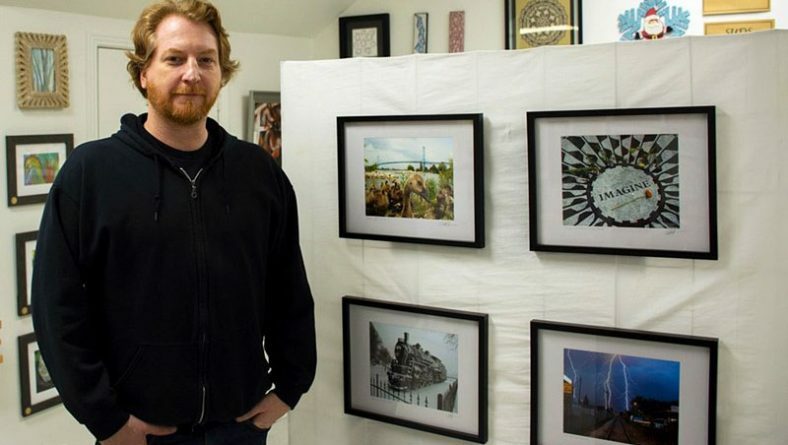 Todd Shearon has built up an impressive collection of pictures and his photography is being shared with the public for the first time inside the Walkerville Artists’ Co-op. 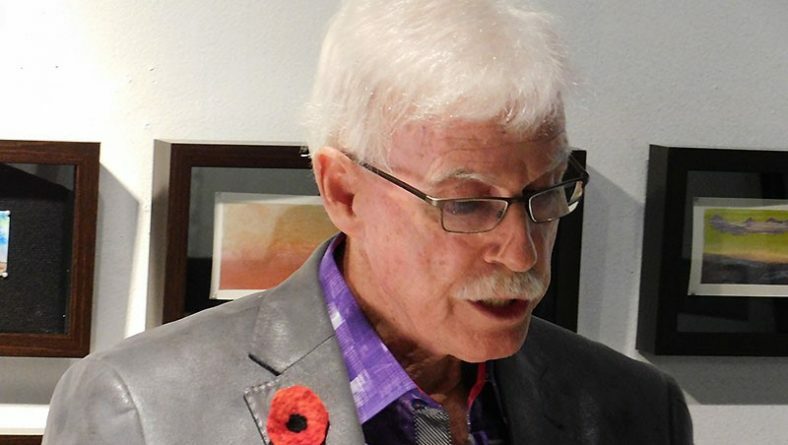 Robert Tuomi wrote in Arts and Culture with 0 comment . 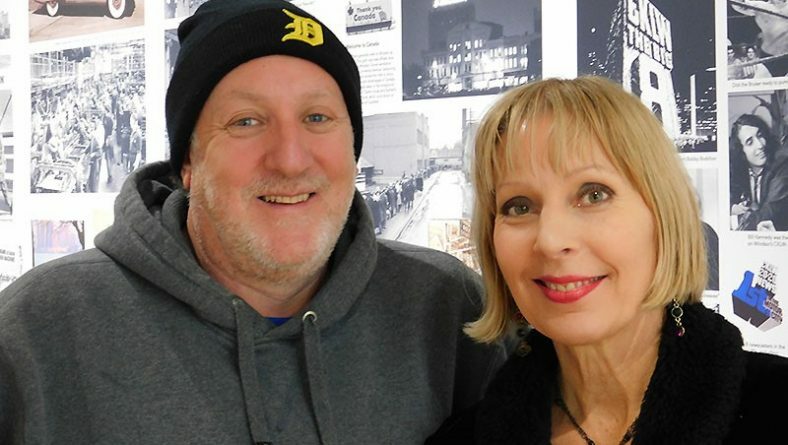 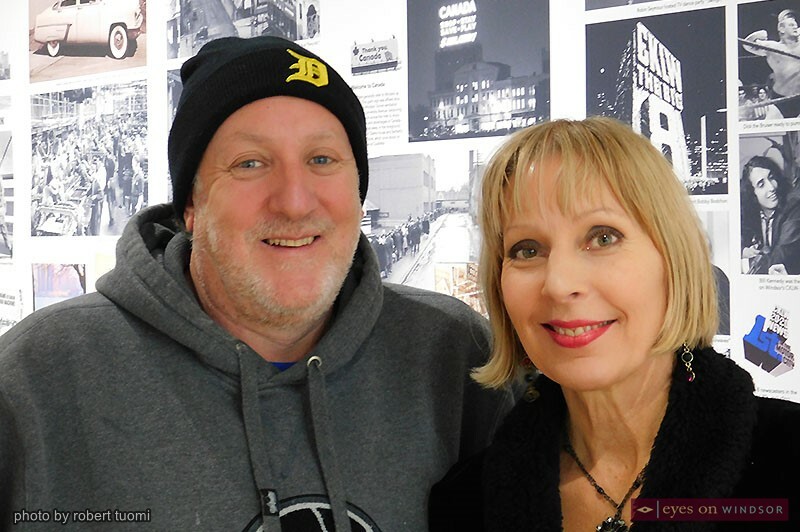 A River Runs Between Us photo exhibit by Elaine Weeks and Chris Edwards launches at Artspeak Gallery showcasing life in Windsor and Detroit from 1925-1990. 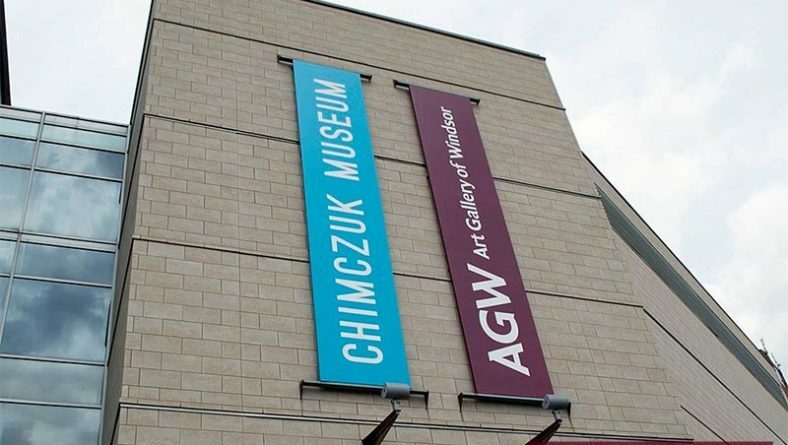 The Art Gallery of Windsor is celebrating their 75th anniversary by launching several special exhibits which reflect on its history and includes an opening reception on Nov. 30. 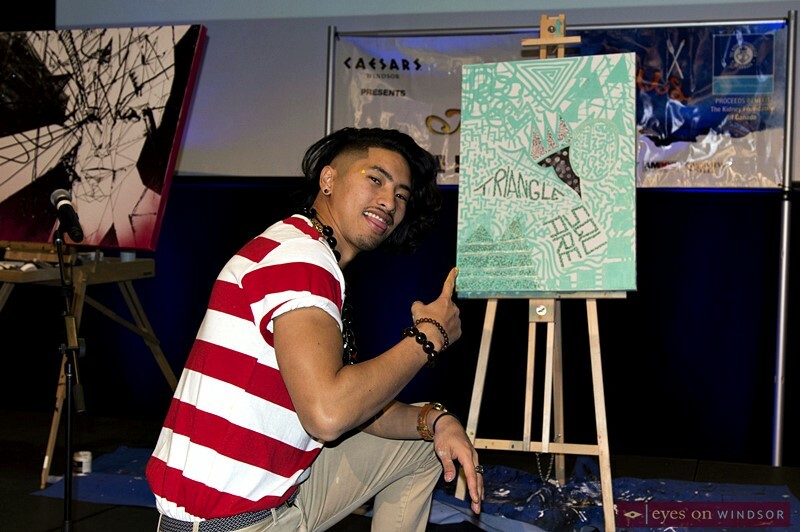 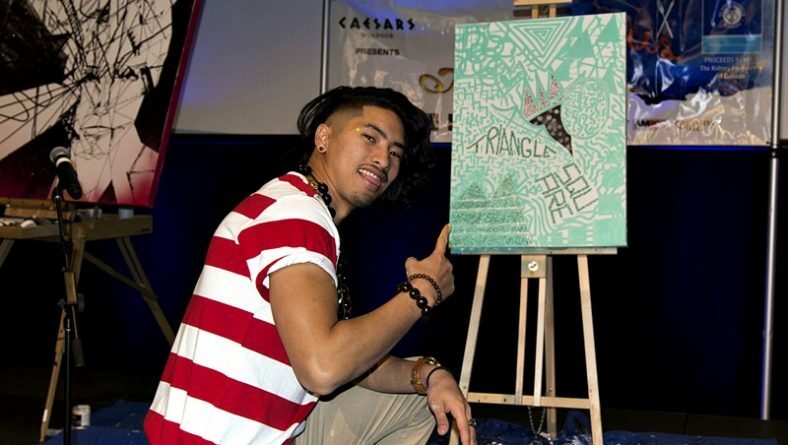 Artilicious’ addition of live art battles to the 5th annual edition of Windsor’s popular art and food event provided a fun unique form of entertainment. 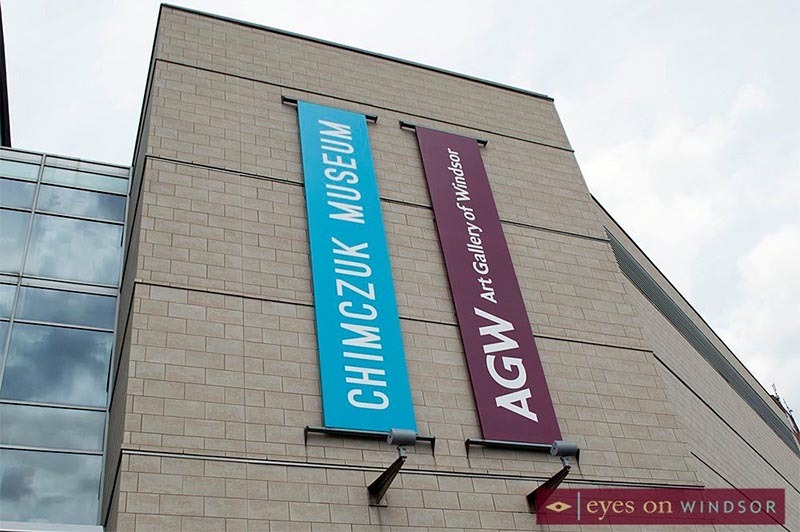 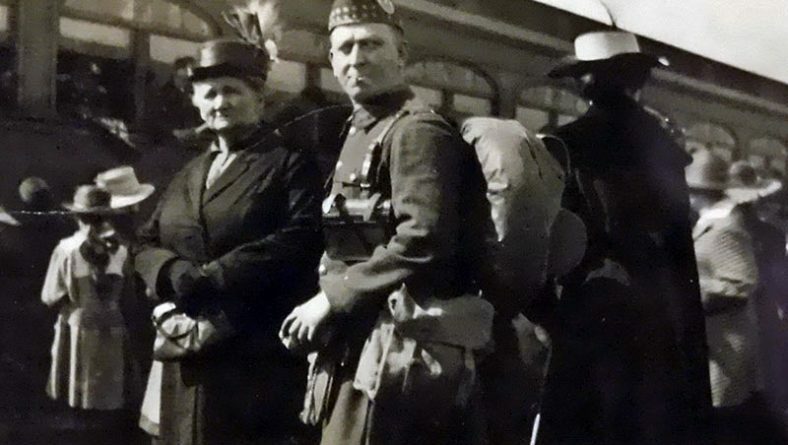 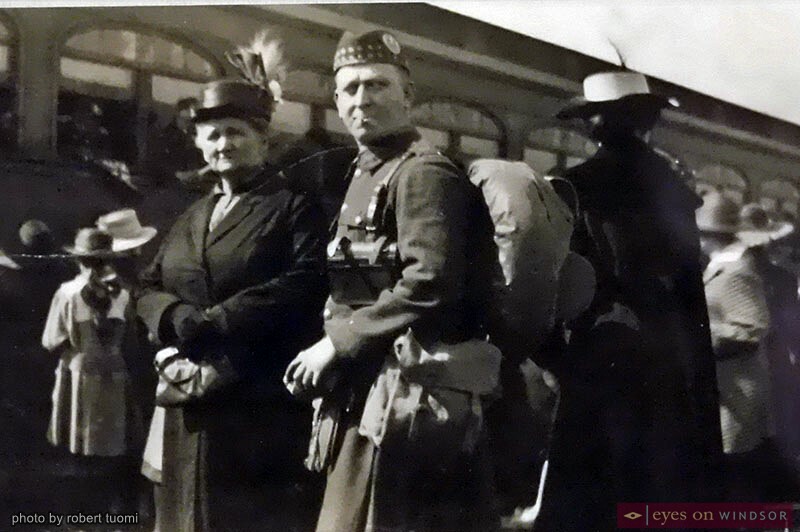 An overview of Chimczuk Museum’s Remembering Armistice 1918-2018 mini-exhibit includes displays about Windsor’s connections to the First World War. 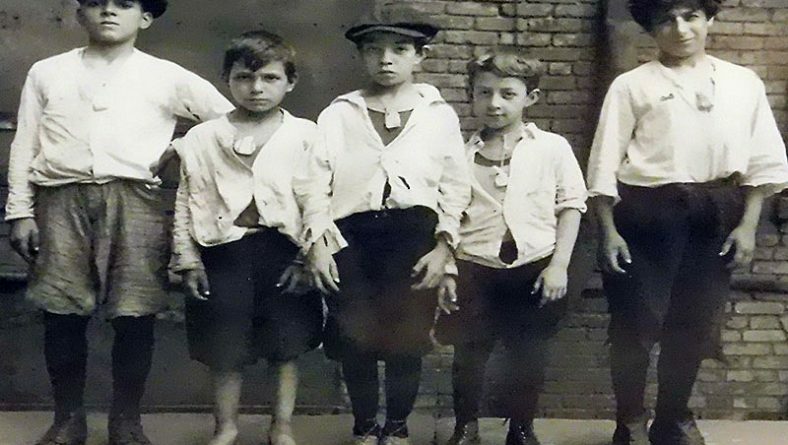 Chimczuk Museum’s Spanish Flu: The Windsor Experience 1918 -1919 exhibit commemorates the end of the WWI and explores the ​impact the Spanish Flu had on Windsor. 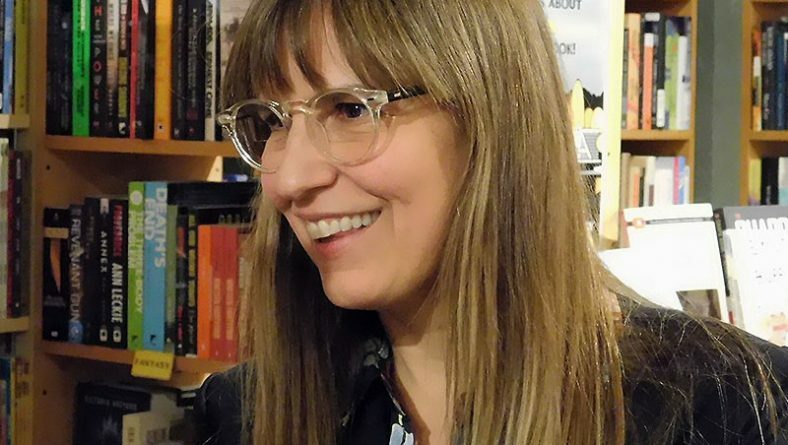 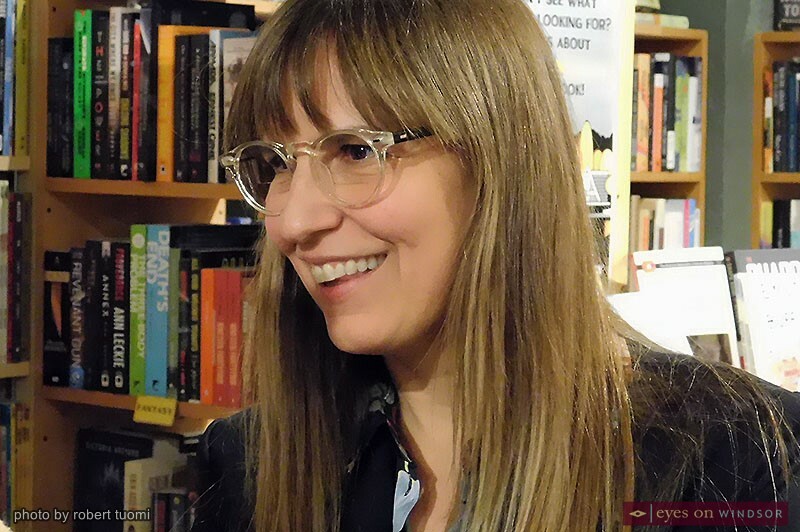 Author Lisa Gabriele, a native of Windsor currently based in Toronto, returned home for a book launch in support of her new novel, The Winters, at Biblioasis in Walkerville. 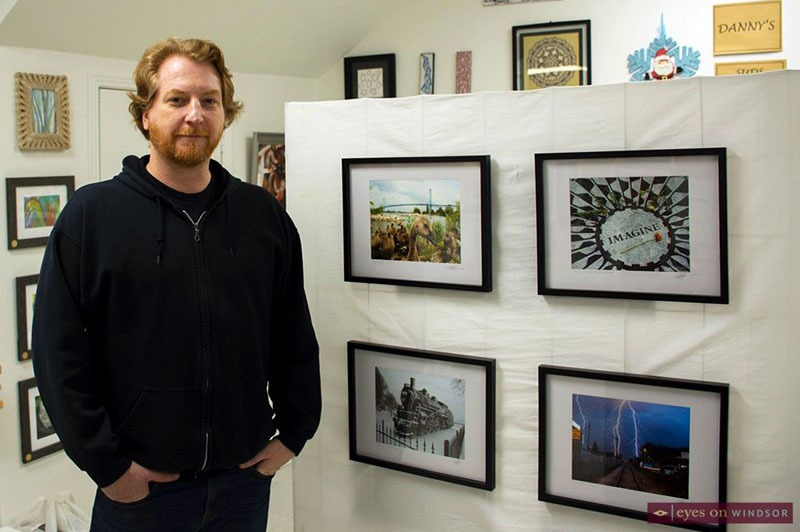 An overview of Sho Studios inaugural Festive Fridays holiday themed event series. 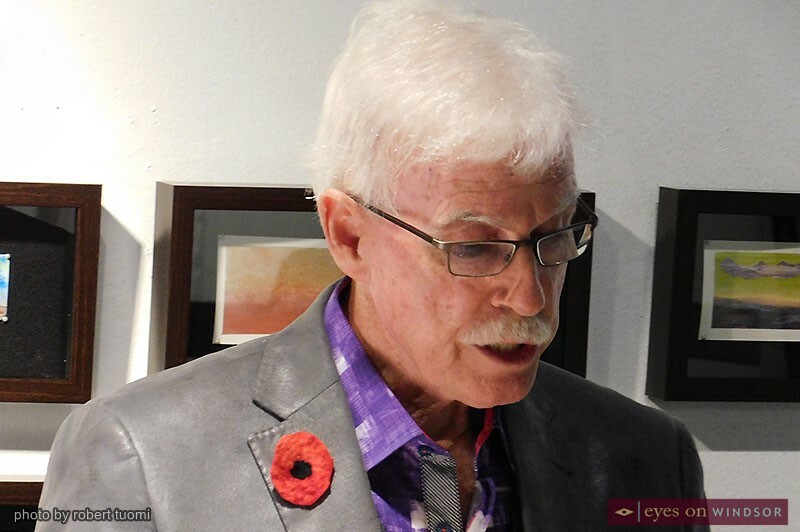 In this article artist Owen Swain and poet Dr. Barry Brodie are some of the highlights.